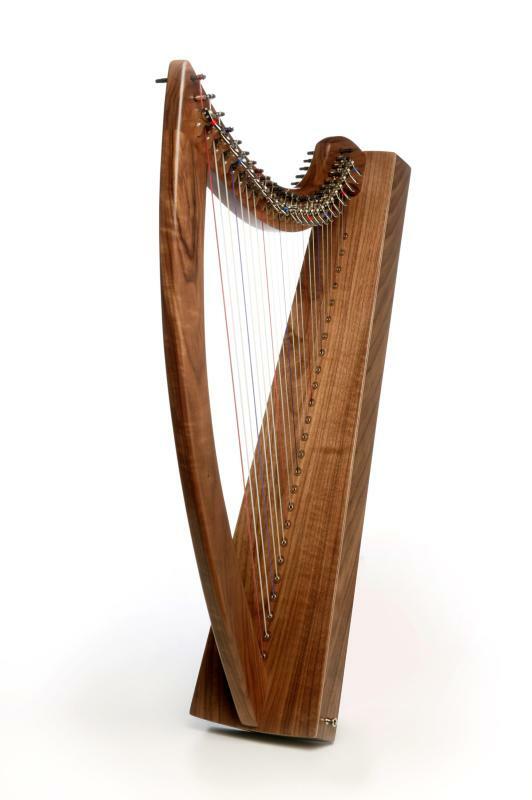 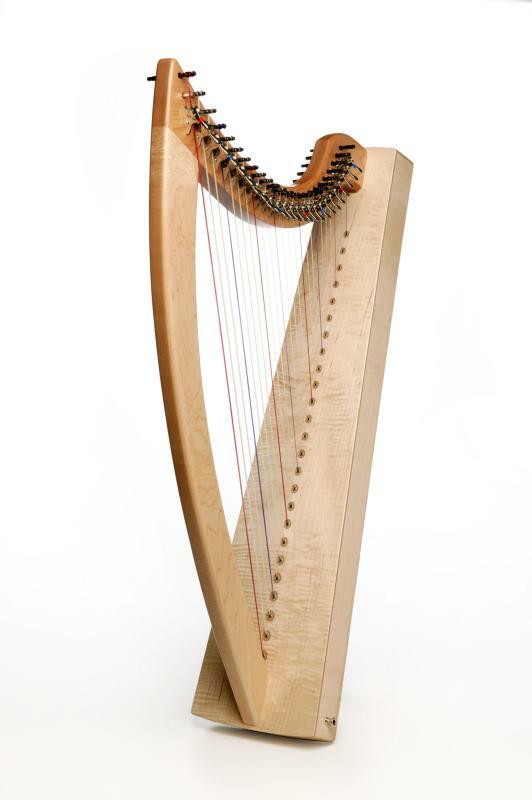 Therapy harp designed in discussion with the Director of the International Harp Therapy Program to benefit both the player and listener. 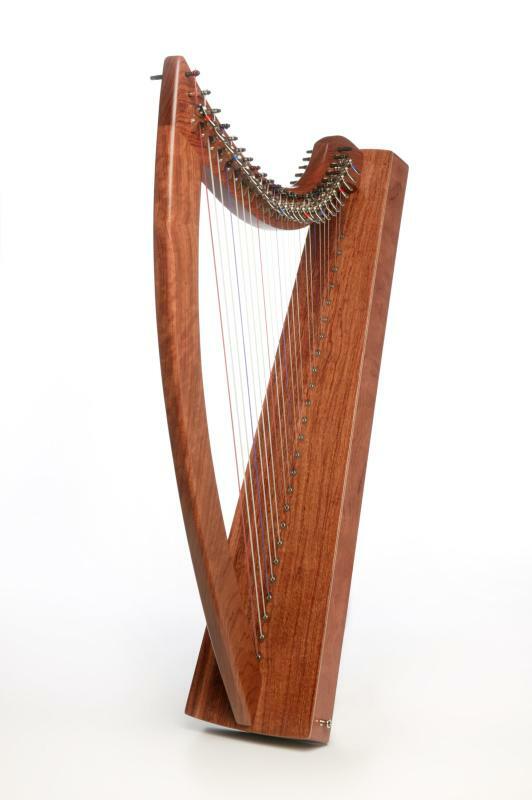 The Christina 25 is small and lightweight and the player's comfort is assured with the included knee bar to aid balance while playing seated. 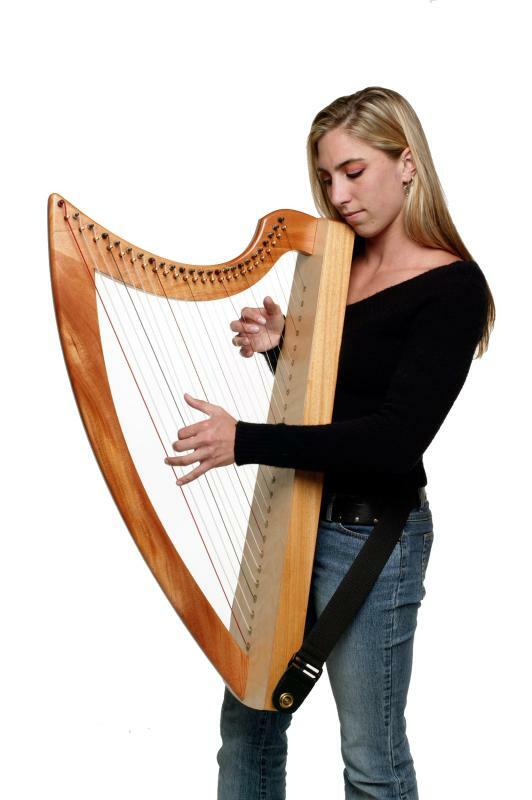 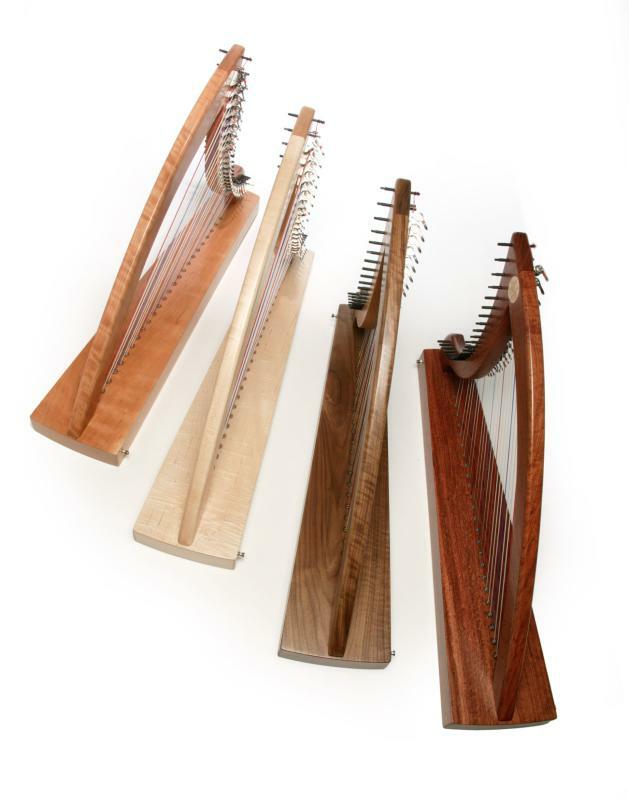 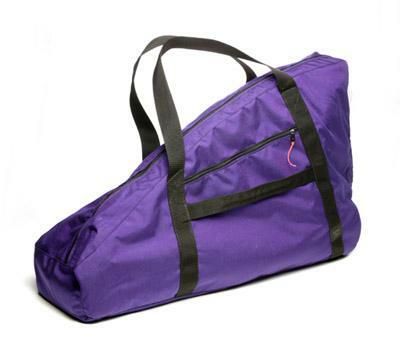 Also included is a shoulder strap that can be used on the pre-fitted studs to enable the harp to be played standing. The tone is light and gentle, which is believed by Christina Tourin to be the most therapeutic sound for the listener.